U.M. Hiram is a self-published author and retired Navy veteran. 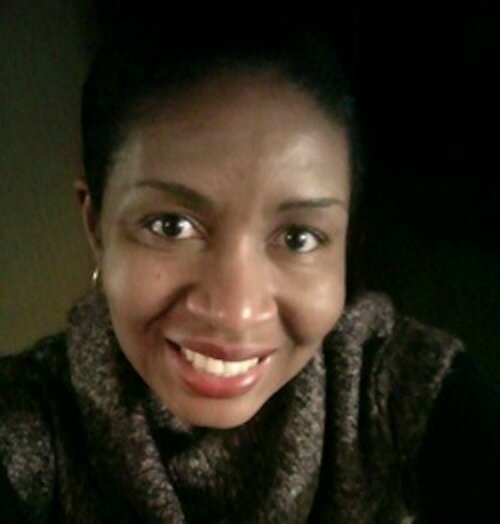 Her writing experience include but is not limited to blogging, editing, interviewing. For five years, she worked as a NASCAR media member - amazing opportunity for someone who loves fast cars. Future endeavors include writing and publishing a number of books in the romance, poetry and inspirational genres. ​Born and raised on the East Coast, she currently resides in the Midwest. Writing, reading, traveling, sports and spending time with her family are the things that are most enjoyable to her. 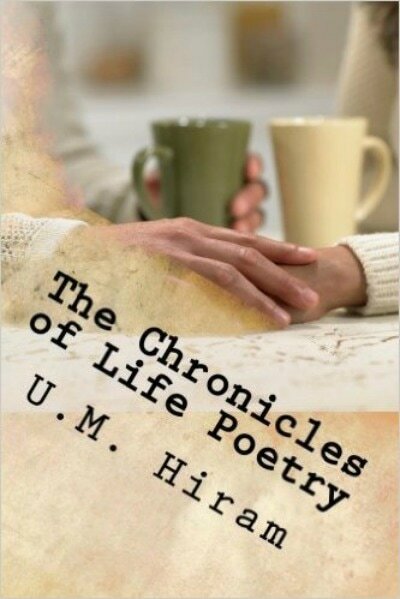 The Chronicles of Life Poetry and Food for Thought: Inspiration for the Mind & Soul are her previously published works. She also had a poem entitled "My Symbol" included in the compilation book Collected Whispers by The International Library of Poetry. After four years of love and trials, Michelle Brantley finally received the marriage proposal of her dreams from her handsome beau Michael Daniels. Their relationship was passionate and weathered some storms along the way. His decision to propose during their trip to Montego Bay was unexpected yet happily thrilling for her. All was right in their world UNTIL his past caught up to him, derailing their short-lived excitement about the new chapter they were going to embark on. Lives were forever changed, and relationships shattered BUT destiny and extreme happiness played out in the most unexpected ways. 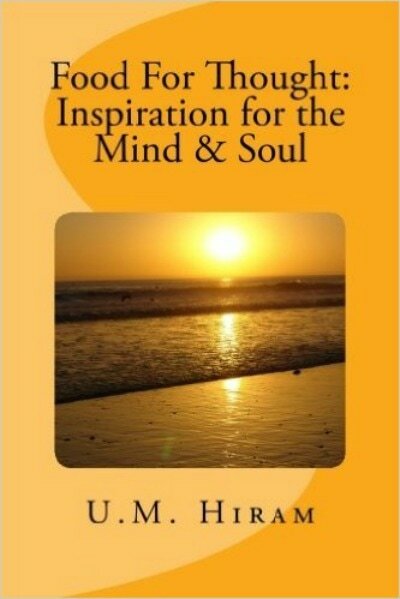 This poetry book is comprised of a number of lyrical content that has been inspired by a variety of life’s journeys that I experienced or have witnessed over the years which include true love, long distance love, heartbreak, tragedy and everything in between which equate to the chronicles of life. Have you ever felt confused, defeated or alone? Have you ever felt like giving up and throwing in the towel? Do you wonder if God is listening to your prayers? It is my hope that these inspirational quotes along with my food for thoughts will help you to continue to be prayerful, faithful and persistent in moving forward and achieving your greatest.